The New York Times has released its annual list of notable books of the year, and we are absolutely thrilled to find our very own Luke Pearson and the third instalment of the Hildafolk series, Hilda and the Bird Parade, is on there. Brilliant news, Luke (and Hilda)! As the celebrations of our dear Saint Nick fast approaches, so does the question of what to buy for whom develop from a niggling thought to a painful and persistent nightmare. But before that yearly conundrum rears its ugly head, stop and take a peek at what we have to offer this holiday. 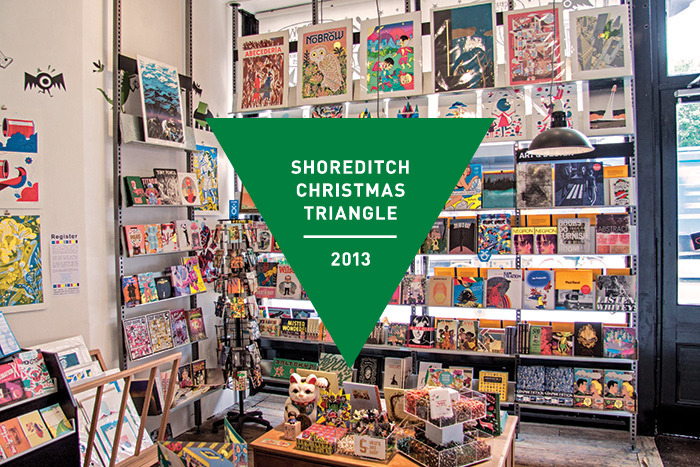 Nobrow is taking part in this year’s Shoreditch Christmas Triangle so to celebrate and make this season truly festive for you all we will be holding a series of ‘Lates’ in the run up to Christmas. Each Thursday before the mighty Crimbo you will get the chance to buy your favourite Nobrow and Flying Eye stock at seasonal prices. 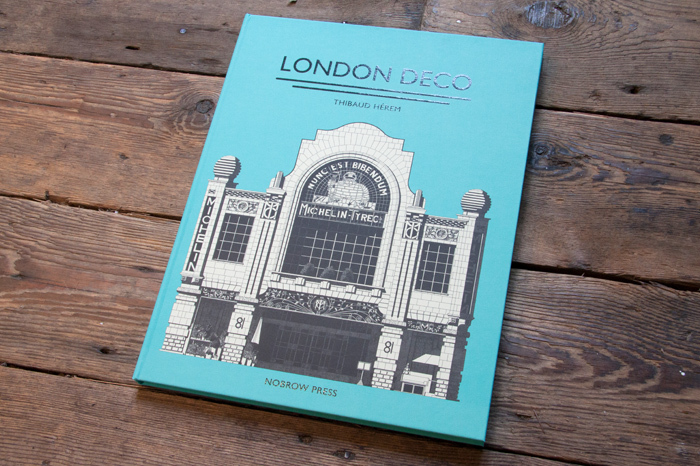 Whether it’s London Deco for architectural enthusiasts, Wild for the younger family members or a new print for your other half, as cliched as it sounds, there is something for everyone. The layers are coming on, the nights are closing in, the smell of sausage rolls that usually wafts from the back of Greggs has been replaced with warm spices and fruity pies. Hear that faint jingle in the air? Like a jack o’ latern to the ears, classic christmas compilations are filling every supermarket and corner shop near you. The holidays are coming! But before you get carried away with the merry buzz of festive cheer we want to keep you up to date with some important dates for online orders. 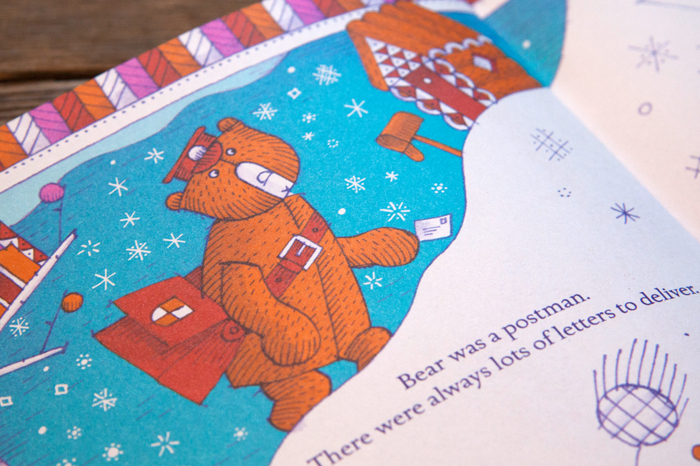 We’ve put together a list of the latest possible dates so that you can order your Nobrow gifts in time for the 25th of December. Time for a travelogue blog post folks! 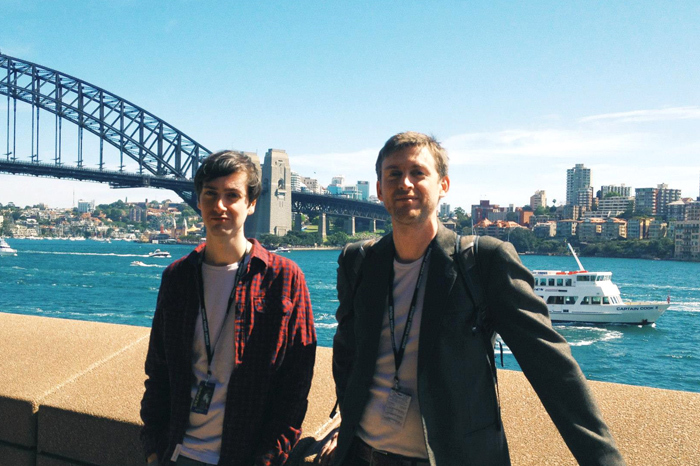 Just under a month ago, Luke Pearson and I made the very long (but, luckily, not too arduous) journey from London to Sydney, Australia for the Graphic Festival at the Sydney Opera House. And, let me tell you, what an event it was! Art Spiegelman’s performance, ‘Wordless’, was a highlight. It was a mixture of projected slides, spoken word and live music performed by Philip Johnston and band, through which Spiegelman talked about the very first woodcut, wordless graphic novels by the likes of Milt Gross, Frans Masereel, Lynd Ward, among others. This was an amazing spectacle in the great concert hall of the opera house.